A survey conducted by Credit Sudhaar, a company that works towards improving individual credit history, also showed complete lack of awareness about credit reports and credit bureau among borrowers. 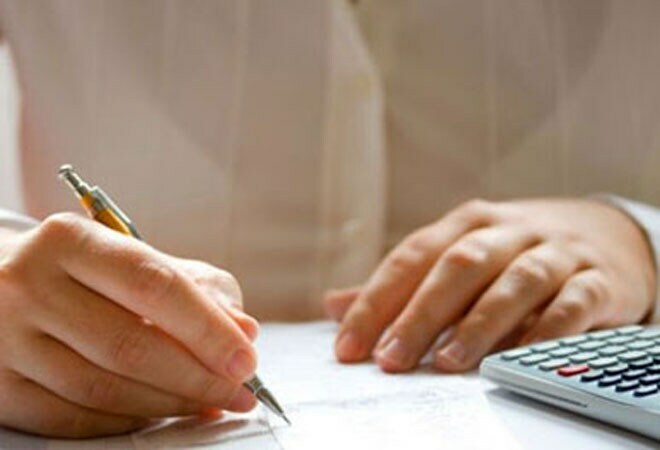 A study by Credit Sudhaar, a company that works towards improving individual credit history, revealed that one in four credit reports have some kinds of 'error', while one in five has major mistakes. The result is based on analysis of 2,116 credit reports of Credit Information Bureau of India (CIBIL), the country's largest credit bureau company. Credit report can have mistakes such as wrong name, address, identity number (PAN, Aadhar), even gender or date of birth. These are though not significant considering they do not necessarily ruin your credit report. The one which can include wrong loan being attributed to you, amount overdue shown is much higher than you availed of, etc. There can be mistakes in the date of payment, account status (paid, defaulted, settled, disputed), date of closure of loans etc. These mistakes in credit report, if not addressed in time, can lead to de-rating of credit history, resulting in rejection of loan applications or blacklisting by banks. Arun Ramamurthy, co-founder, Credit Sudhaar, said that the findings in terms of frequency of errors in credit reports were not a surprise for them. "In the US with advanced methods of mapping and data collection, the figures are similar," he said. Meanwhile, a survey conducted Credit Sudhaar showed complete lack of awareness about credit reports and credit bureau among borrowers. According to the survey, 92 per cent of those surveyed did not know what their credit scores were, while 85 per cent of them were not even aware of credit bureau. The survey also revealed that 91 per cent of the respondents were not aware of the impact of non-payment of credit dues. While only 4 per cent had reviewed their credit score in last one year, 98 per cent of the respondents were unable to comprehend the report that was shared with them. The survey was conducted across 8 cities in India and sampled over 300 respondents. India has four credit bureaus - CIBIL, Equifax, Experian and High Mark. CIBIL is the largest and the oldest credit bureau in the country.